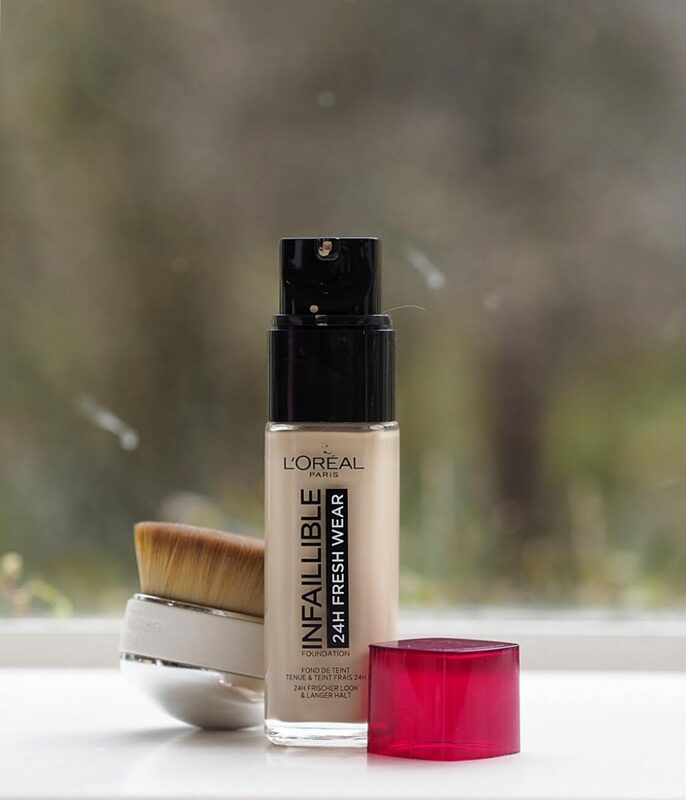 [productsample] I will swear, to anyone who’ll listen, that L’Oreal makes the best high street foundations. I’m a big fan of True Match and I don’t see a big difference between that and this, texture wise. I’ve been testing a lot of foundations for FT How To Spend It (selection of features HERE) recently and they’re all luxury which makes this high street base shine even brighter. 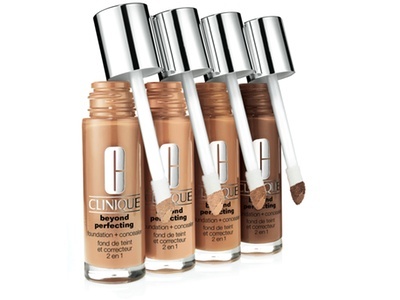 I love a fluid foundation – something that’s a little bit runny (not watery) and blends very easily thanks to the liquid gel style formula. 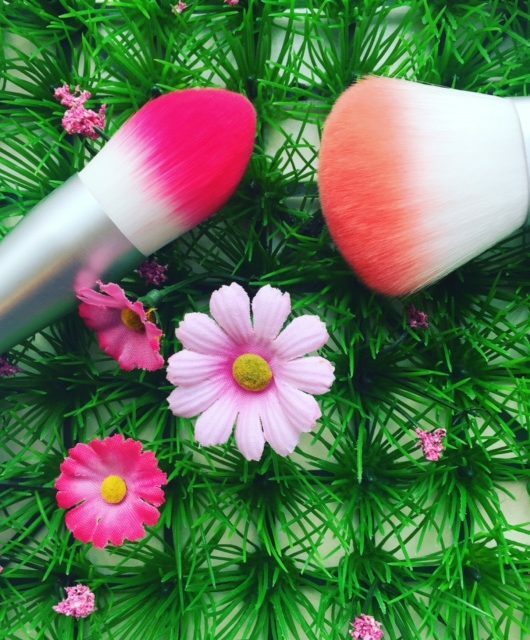 I really don’t want to have to work at a base and the genius of Freshwear is that it blends so easily and quickly – this is foundation in 5 seconds flat. While it’s not claiming to be a glowy or dewy foundation, ‘fresh’ in the title means that it’s not as skin flattening as matte and gives your complexion a little more life than a matte finish does. I really don’t need a foundation to last 24 hours – that’s completely irrelevant to me but what is relevant is that it gives a good, flexible coverage that’s transfer proof at a medium to high weight. 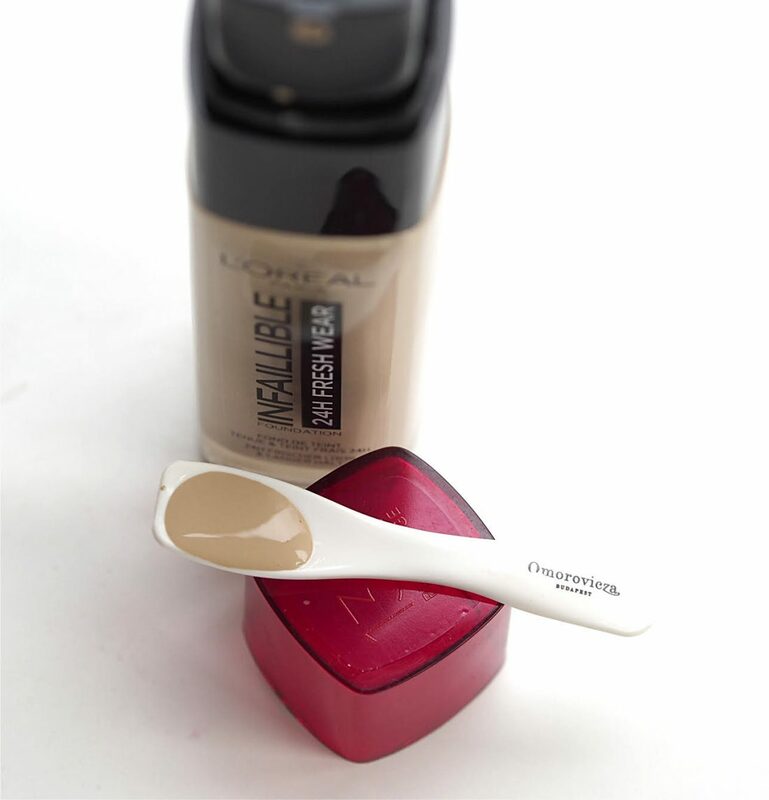 I’ve borrowed this little Omorovicza spoon to show you the texture and the colour of Shade 130. 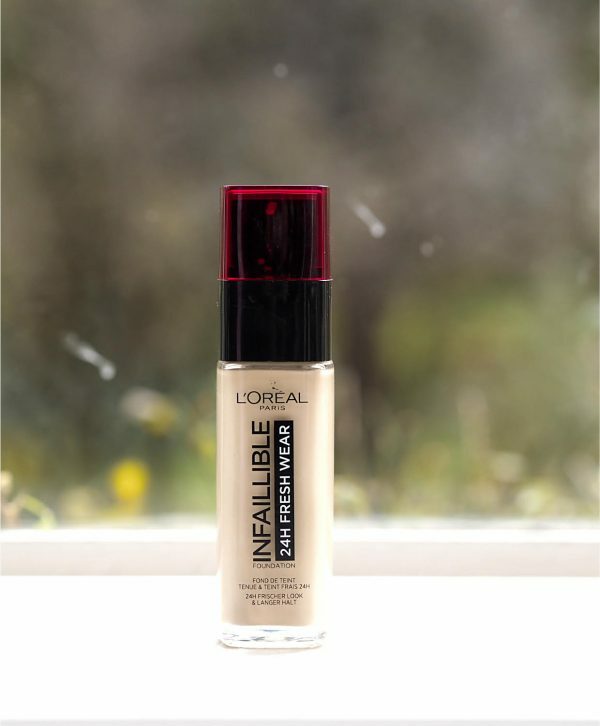 For around about a tenner, Infallible Freshwear is exceptional – easy blend, easy wear, skin comfort, 26 shades, decent coverage, last – not sure what else you need in a foundation! 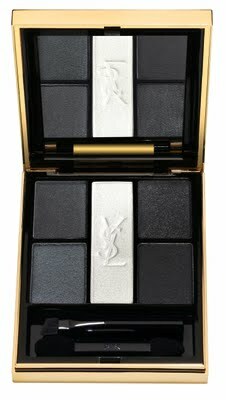 I particularly like this coverage for older skin – the base doesn’t settle or cling. 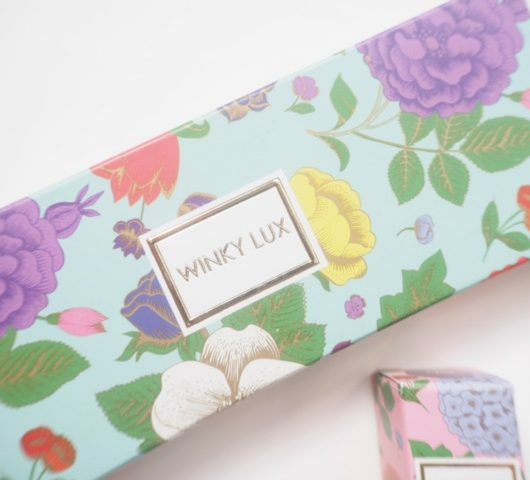 It’s £10.99 at Boots or Superdrug. Would you say this is matte? I need long wear and oil control 🙂 Thank you! 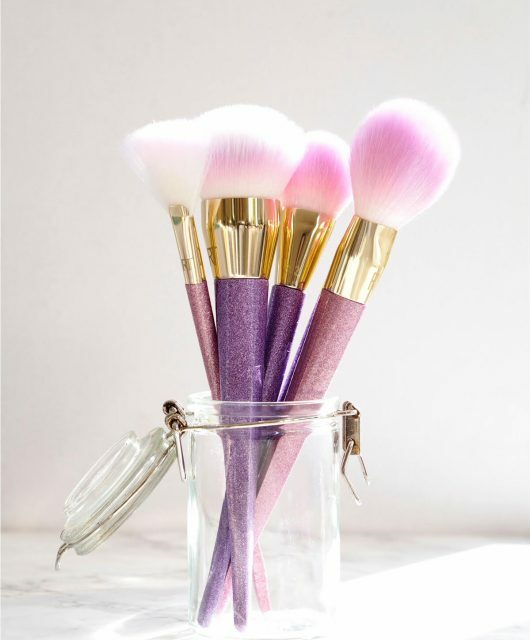 I wouldn’t say a hard matte – it’s more a natural finish… not dewy and not particularly matte. I’m not sure if they changed the formula but I had the original L’Oreal Paris stay fresh 24 hour wear foundation and I love it so much, so I’m curious to see if this formula is even better.